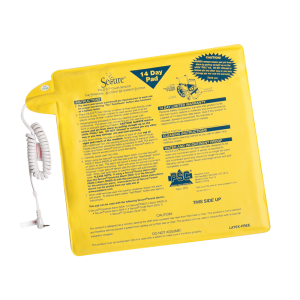 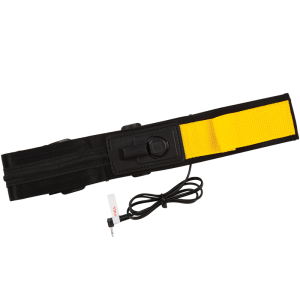 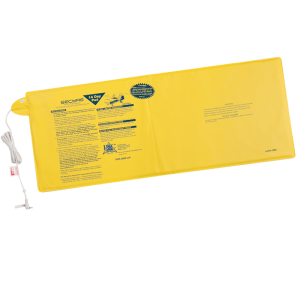 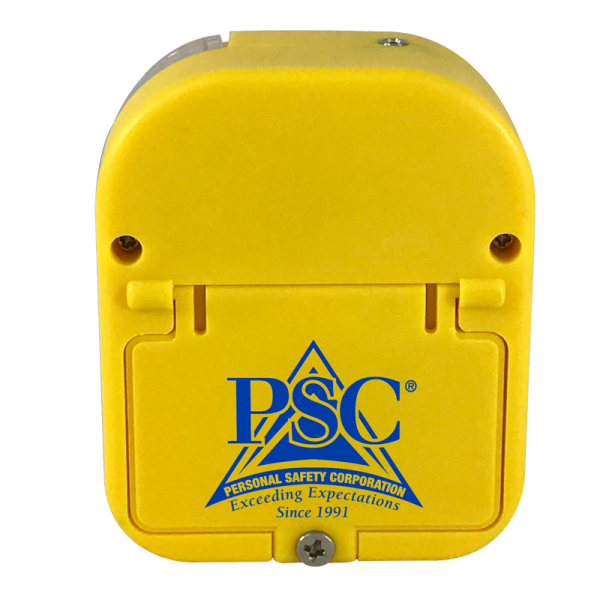 Use the Yellow Universal Fall Management Monitor (SUA-1Y) for helping staff identify residents at ‘fall risk’ during admissions and other high risk times including floor-to-floor transfer, post fall or change of condition. 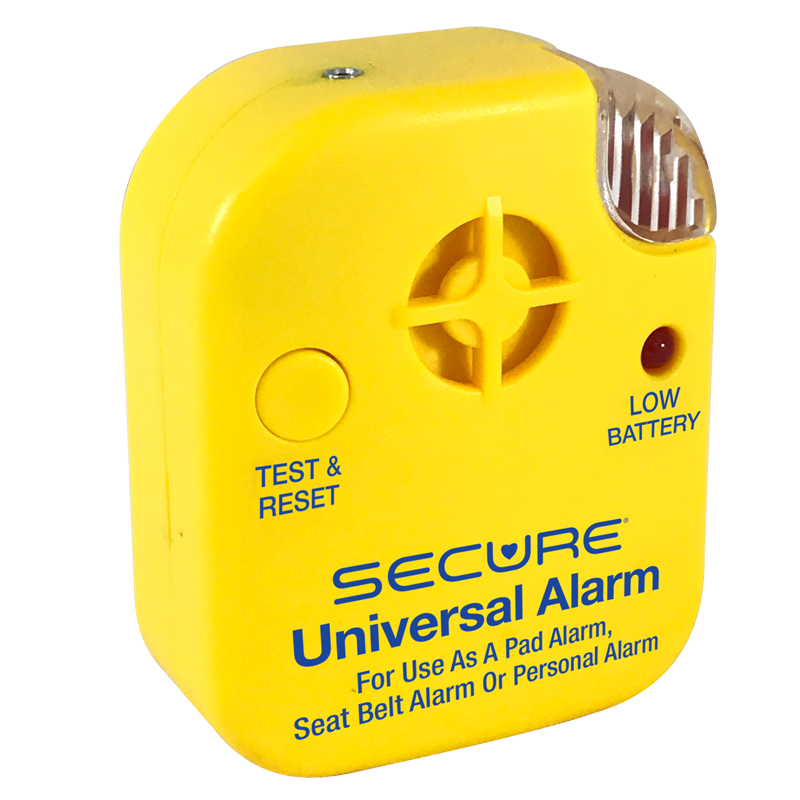 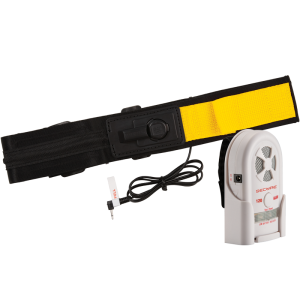 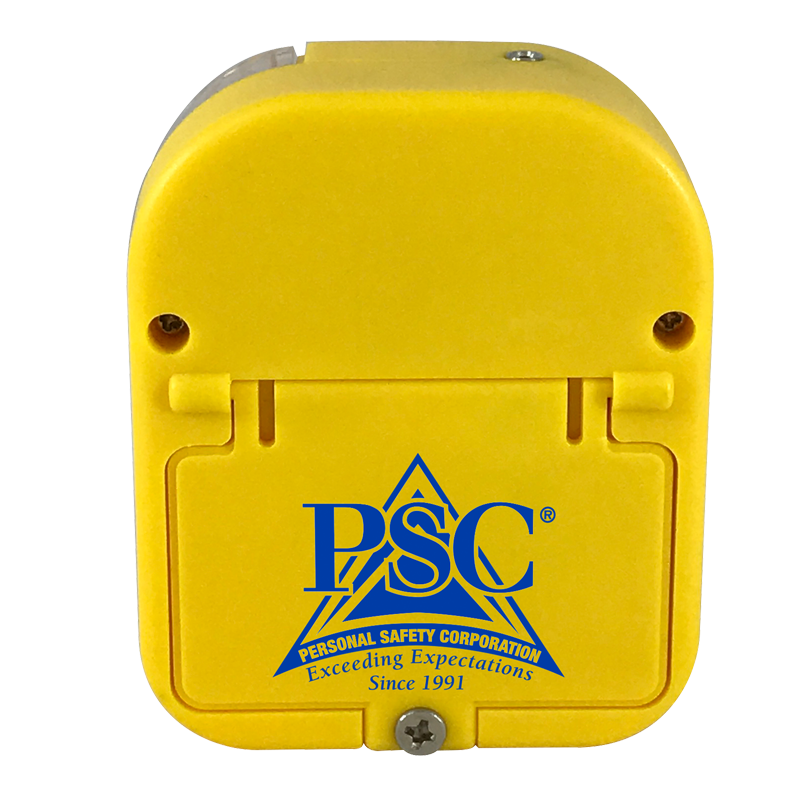 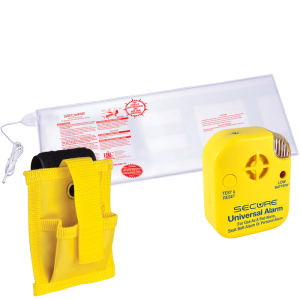 The Yellow Universal Fall Alarm Monitor is is ideal for detecting bed & chair egress at the earliest stage. 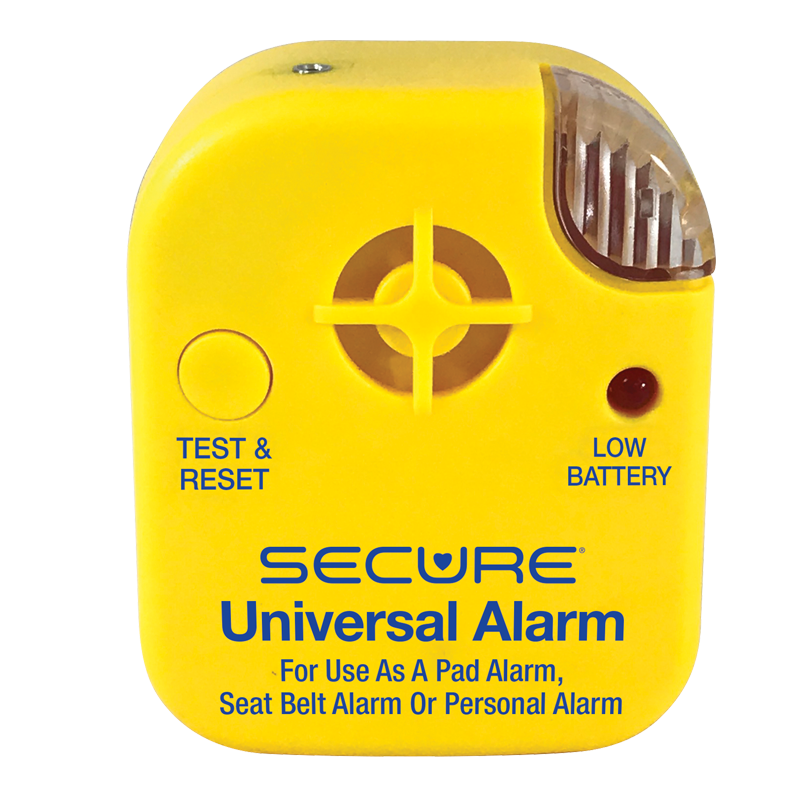 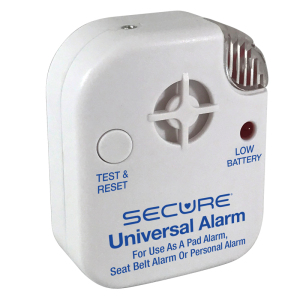 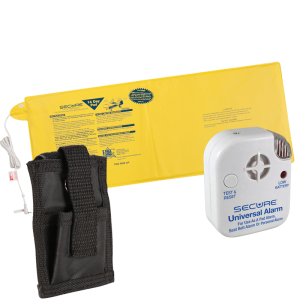 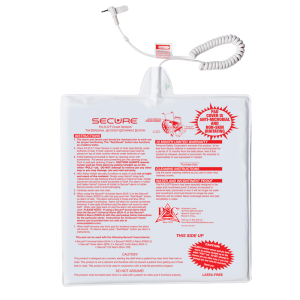 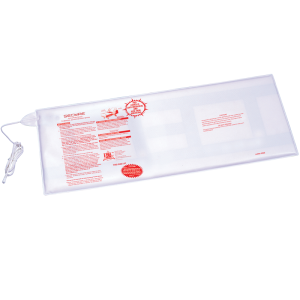 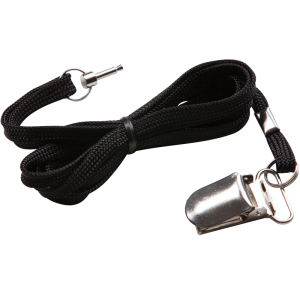 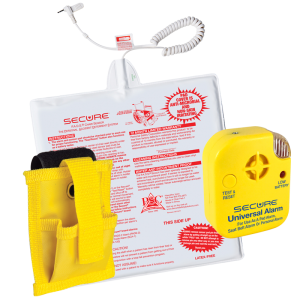 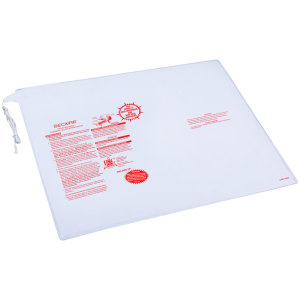 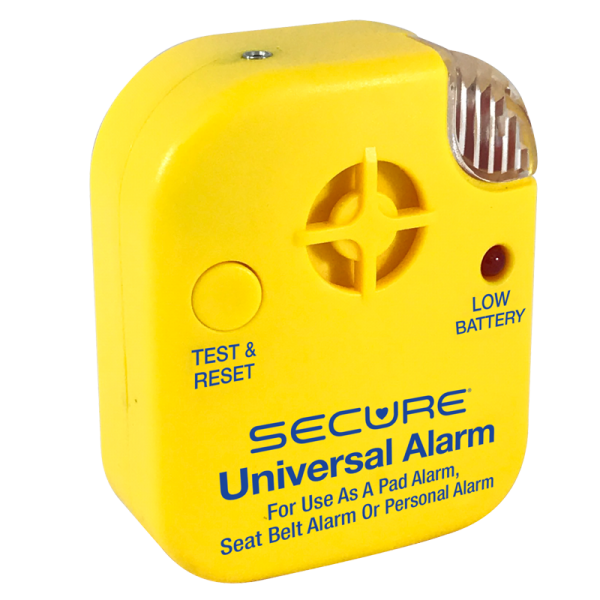 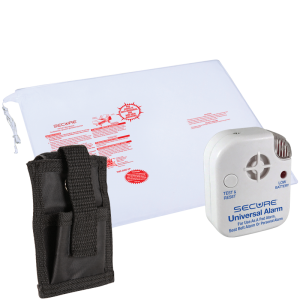 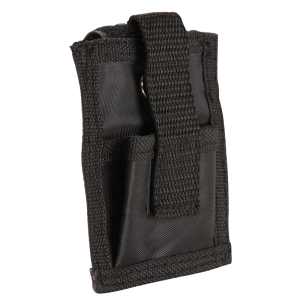 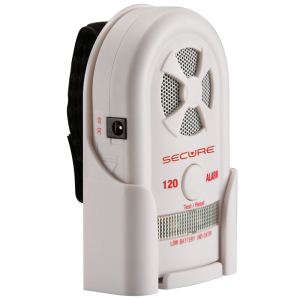 The SUA-1Y fall management alarm monitors can be used with any of our bed or chair sensor pads or alarming wheelchair seat belt. 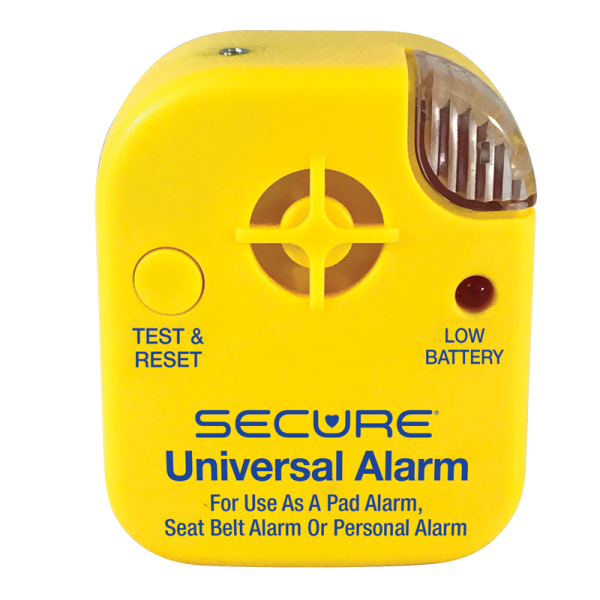 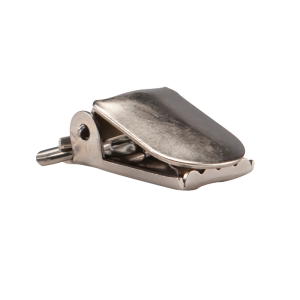 The tamper-resistant SUA-1Y features a three-second-hold reset button, auto alarm reset, and low battery indicator light.